The BMW 7 Series range of today has little to almost nothing in common with the models sold a bit over 10 years ago. The nameplates might be similar but things changed drastically under the hood. 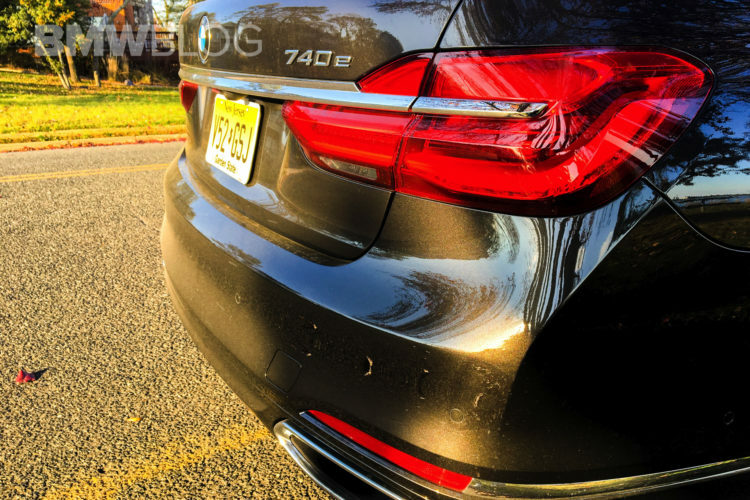 Today, we have three BMW 740 models in the range and the way they drive and feel is stunningly different depending on what letter comes after the numbers. 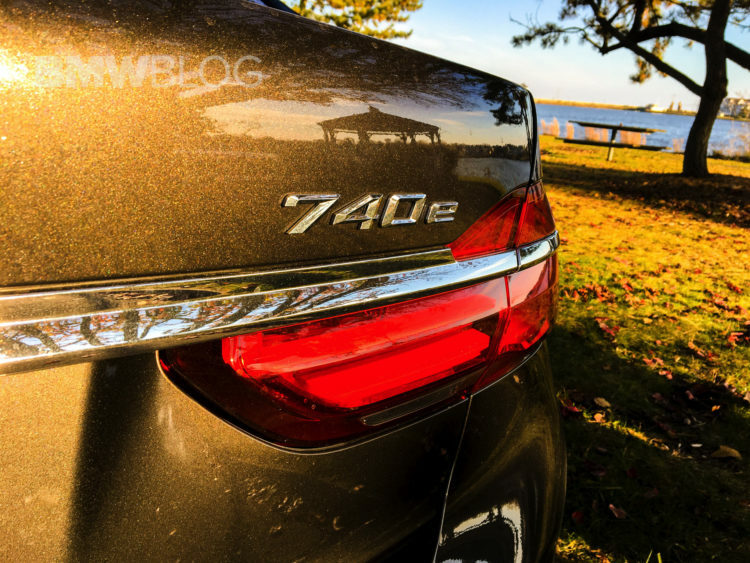 From the 740i to the 740d and 740e, the differences are considerable in all aspects. If the 740i and 740d are pretty much easy to understand, as they are powered by either petrol or diesel powerplants, the 740e is something odd for someone who didn’t keep in touch with BMW’s naming scheme in the last few years. Not that the 740i or the 740d are easy to understand, since these numbers no longer tell you the engine size under the hood, but that’s a different topic altogether. The 740e is the car with the smallest engine here and, coincidence or not, the smallest engine ever to be fitted on a 7 Series. It uses a 2-liter petrol 4-cylinder mill, with 258 HP and some 400 Nm (295 lb-ft) of torque. At the same time, to make sure the 40 on the boot is deserved, the car also has an electric motor to help out from time to time. The total output of the car is 326 HP which puts it very close to its rivals here in terms of output. The 740d comes with 320 HP and a whopping 680 Nm (502 lb-ft) of torque which makes it the fastest car here from 0-100 km/h (62 mph) at 5.2 seconds. The 740i has 326 HP and 450 Nm (332 lb-ft) of torque at its disposal and sprints to 62 mph in 5.5 seconds. The 740e is rated at 5.6 seconds but we need to acknowledge that it’s the only car here without launch control, due to its hybrid nature.